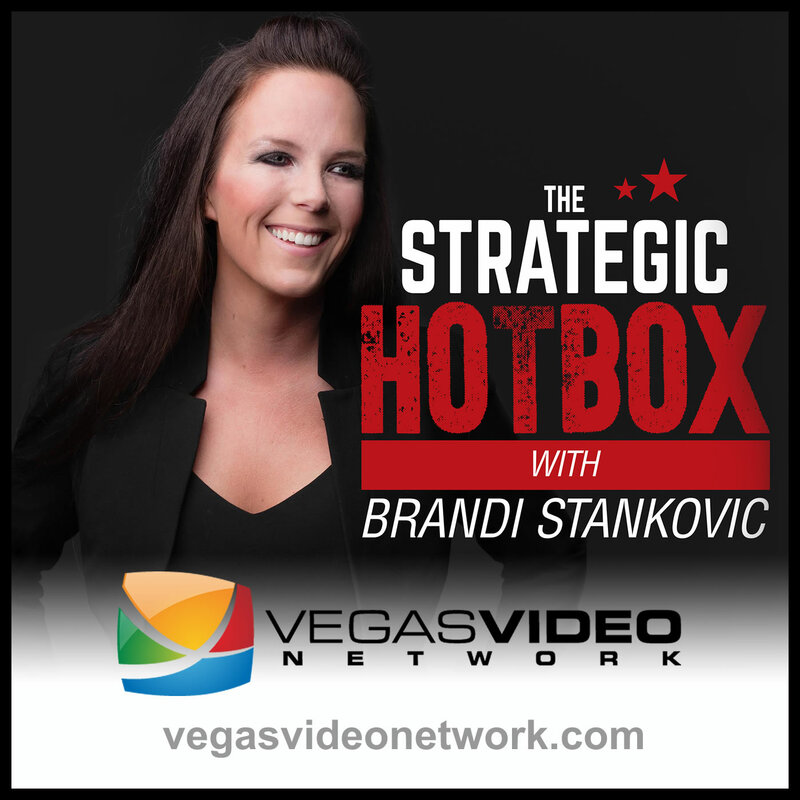 With the recent tragedy that literally hit home for The Strategic Hotbox here in Las Vegas on October 1, we felt it was important to focus on LOVE. So many of our friends, family and listeners from across the world reached out we felt the need to do the same for all of you. Dr. Brandi Stankovic and guest, Jaawan Arrington discuss using the fastest method to spread the word, social media and why you must always choose love.